For those with even a passing interest in the British underground the cast list behind Szun Waves is already enough to make New Hymn to Freedom a must-listen. A collaborative project between Luke Abbott, Jack Wylie (Portico Quartet, Circle Traps) and Laurence Pike (PVT, Triosk), Szun Waves’ first effort – 2016’s At Sacred Walls – was a promising, if on occasion slightly tentative, exploration of the hinterlands between contemporary jazz and electronica. New Hymn to Freedom is altogether a more consistently confident affair. The six tracks here – all recorded live, leaving room for improvisation – each showcase a trio in perfect sync. This is, for want of a better term, ‘ambient jazz’ – in that there’s a distinct lack of the latter genre’s tendency for virtuosic intensity – but that is not to say that there’s not much going on. Opener ‘Constellation’ is demonstrative of the trio’s ability to craft a comprehensive musical landscape using the tools of minimalism. Over the course of its five-and-a-half minutes the piece swells with a majestic swagger, both encapsulating everything the trio do well and hinting at the more grandiose gestures to come. 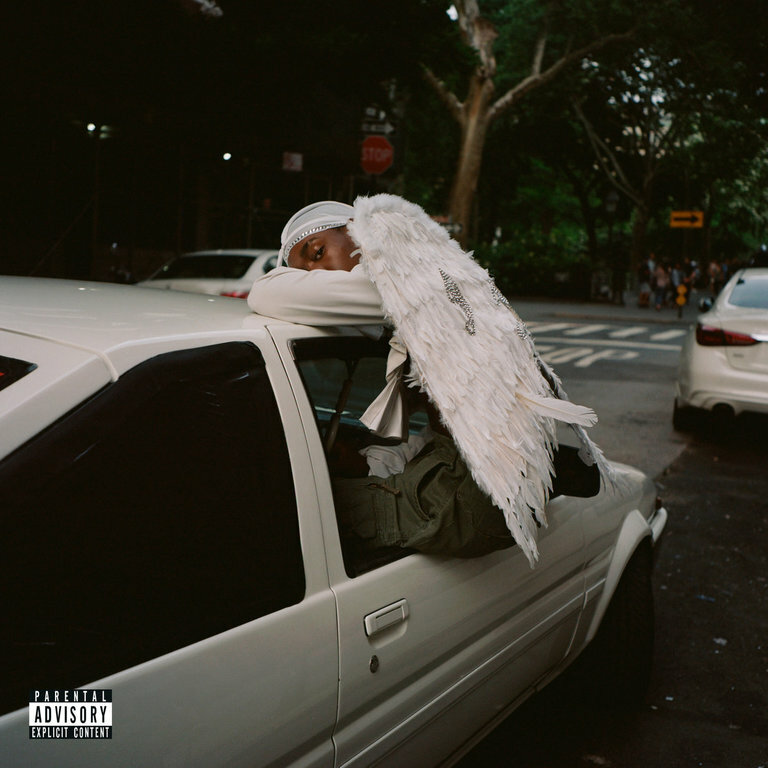 Fourth track ‘Temple’ might just be the standout. During the track’s jaw-dropping central section Abbott’s rippling electronics and Pike’s percussion take the lead. Wylie’s saxophone navigates, and then safely emerges from, the background, like a lost boat returning to the harbour from stormy seas. The epic closing title track is also a true tour de force. If much of the album feels reminiscent of musical worlds to come then ‘New Hymn to Freedom’ itself is the sound of that future arriving prematurely and declaring war on the bloated remnants of post-rock in the process. It’s a soaring, almost brutal, closer to a predominantly peaceful. Whilst the names of Jon Hassell and Arve Henriksen (both legendary figures who, incidentally, also have excellent new albums out) may provide the more obvious touchstones here, for this listener Szun Waves capture the spirit of late period Talk Talk. The hymnal qualities of Spirit of Eden and Laughing Stock may not find vocal expression on this record but they are present in the album’s glorious atmospherics. 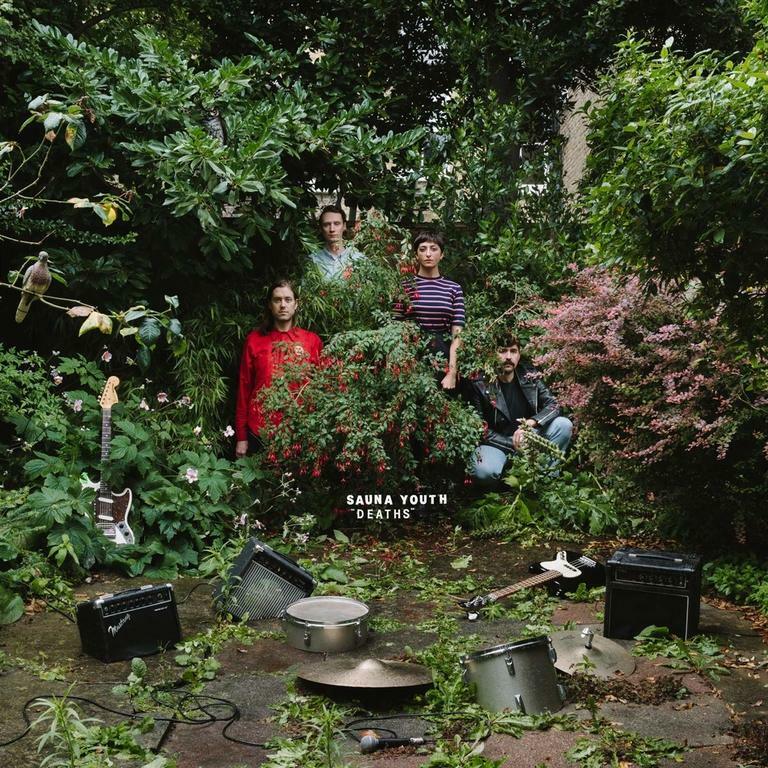 This comparison also underlines the fact that New Hymn to Freedom is – like the work of Portico Quartet, Wylie’s better known band – not exclusively recommendable to those ensconced in the world of jazz. 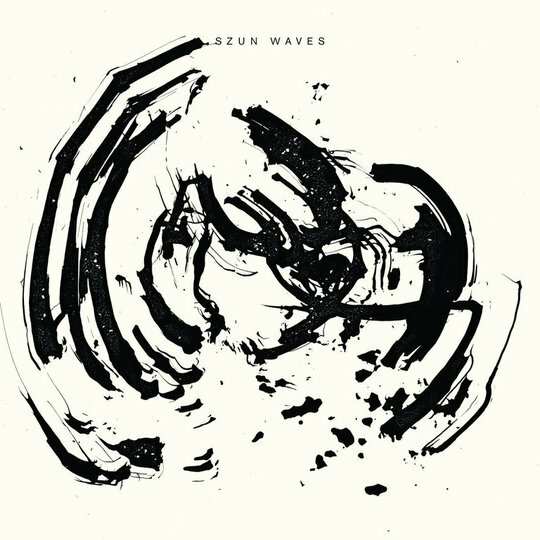 There is a sonic universality to Szun Waves’ sound that makes it accessible as well as beautiful. Of course, ultimately it is very much the beauty of New Hymn to Freedom that really makes it stand out. This is a superb album by three supremely talented musicians. More than that, it is an ideal reminder of the perfection that – even in today’s digital climate – can still be reached through letting three such talents simply play in a room together. Undoubtedly one of the true highlights of 2018.